The Mt. 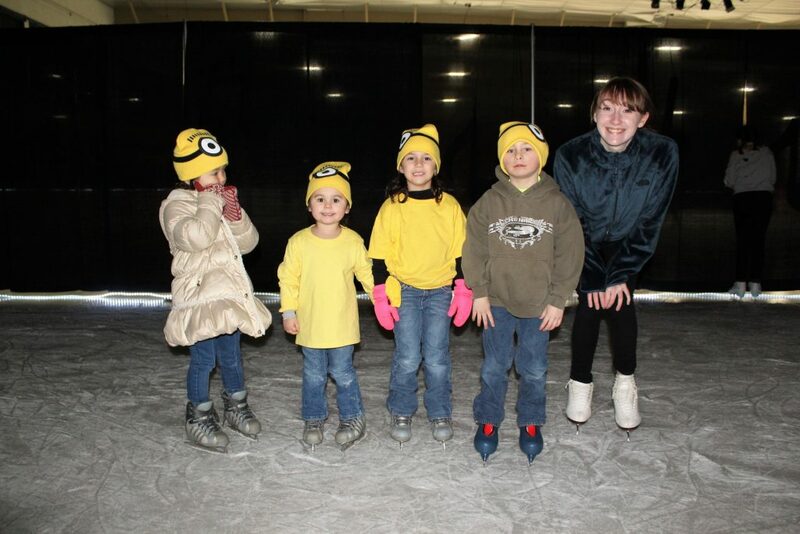 Pleasant Figure Skating Club’s Annual Ice Show “Just Another Day in ParadIce” will take place on Sunday, February 24, 2019. 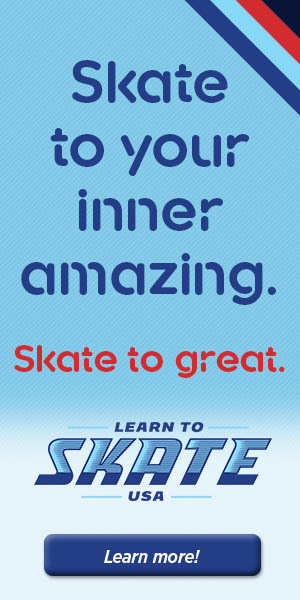 The events showcases skaters in our Learn to Skate, Bridge, Club, Theater and High School Team Programs. The show will feature props, costumes and spotlights, all designed to help each skater shine their brightest. With the continuing growth of our event, and the continued rise in expenses to host the show, we are looking for support from community businesses, so that we can keep performing each year. We are selling ad space within our show program to help offset production costs. If you click here, you will find a pdf of our advertising form. It lays out the costs and sizes for the available ads, as well as instructions for how to get your ad copy to us. Deadline to insure placement in the program is February 7, 2019. We hope you will help us keep the spotlights shining on all this amazing local talent. Any questions on advertising may be addressed to Sarah Kunik at kuniksarah@gmail.com.